Dr. Tony Beam serves as Vice-President for Student Life and Christian Worldview at North Greenville University. 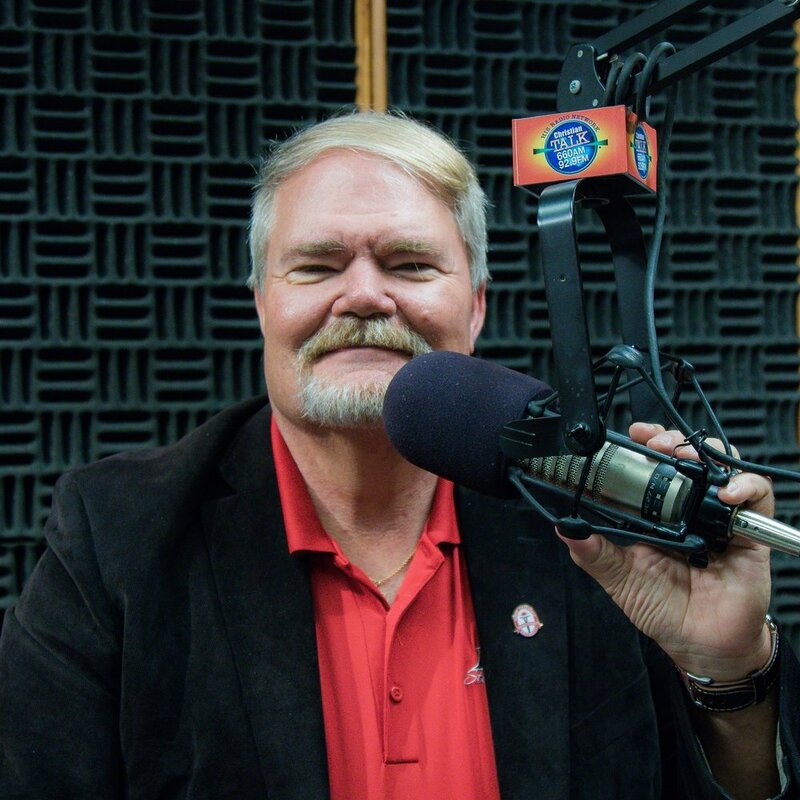 He is also the co-host of Christian Worldview with Tony and Hannah heard Monday through Friday on Christian Talk 660AM and 92.9FM. Tony serves as a Trustee on the Ethics and Religious Liberty Commission of the Southern Baptist Convention and he serves on Board of the Carolina Pregnancy Center in Spartanburg, SC. He served three terms on the Christian Life and Public Affairs Committee of the South Carolina Baptist Convention, serving twice as Chairman. He is the co-author, with Alex McFarland, of Life Answers: Making Sense of Your World, which will be released by Auxano Press in the summer of 2018. He has appeared on Fox News, MSNBC, CNN, and Canadian TV and has been interviewed twice for the popular NPR podcast This American Life with Ira Glass. Tony has been married to Denise for 38 years and they have three children and six grandchildren. Hannah is a graduate of North Greenville University. During her time at NGU she majored in Interdisciplinary Study while becoming certified with the Association of Certified Biblical Counselors. She currently serves on the South Carolina Baptist Convention, Christian Life and Public Affairs Committee. She also is a prayer chapter leader with Concerned Women of America. Hannah is married to Dustin Miller with 2 daughters. She enjoys horse riding and photography in her spare time! "Outspokenly opinionated and unashamedly conservative"